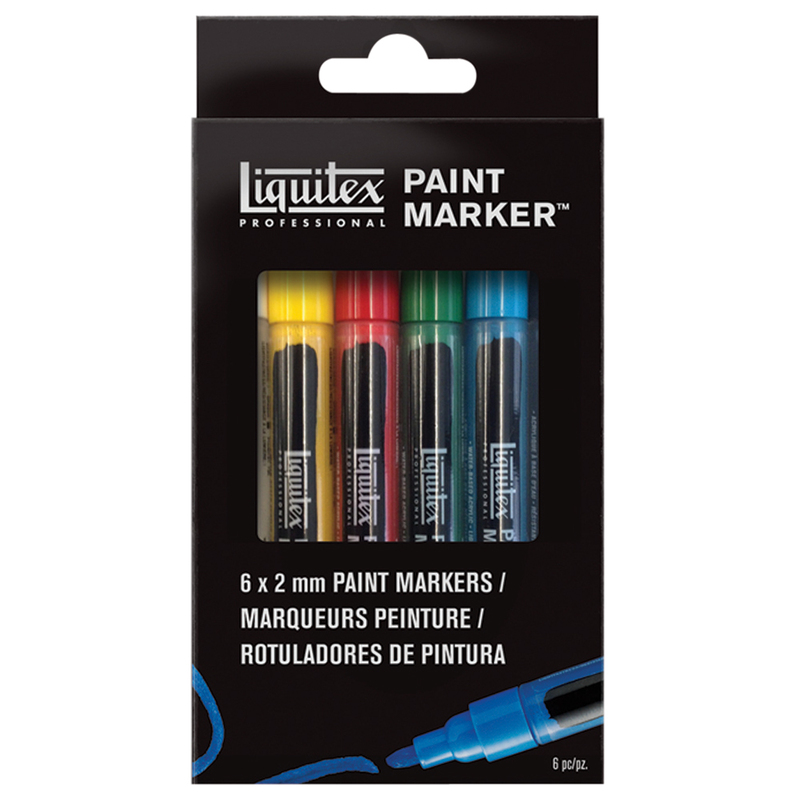 Liquitex Professional Paint Markers are an outstanding range of professional water-based acrylic markers for artists. This pack contains 6 of the fine nibbed markers. 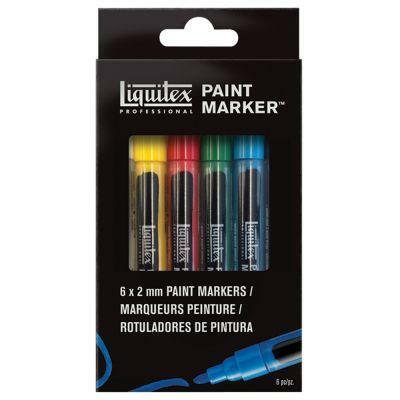 Individual Fine Liquitex Paint Markers are available here.